For those nights that run a little late with kids activities or extra homework I like to have a few go to meals on hand when things do not go as planned. Okay, so for those nights I just do not feel like cooking anything big either. 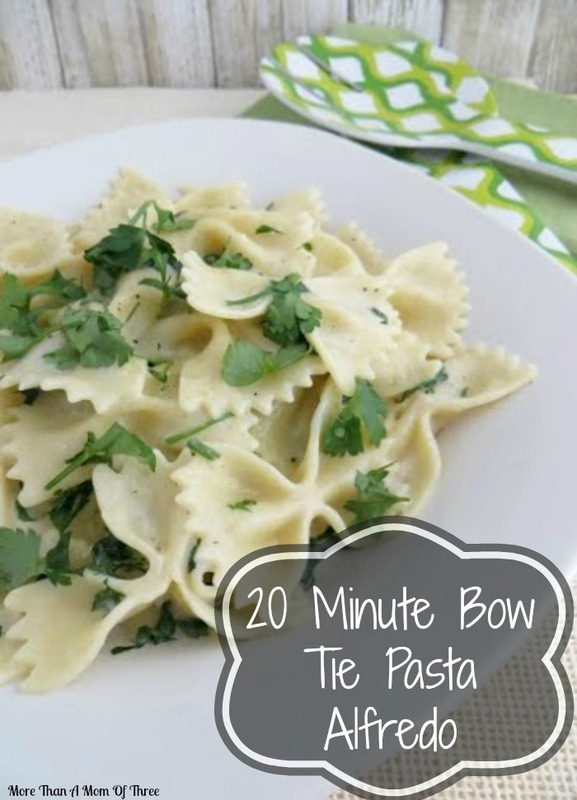 This quick and easy Bow Tie Pasta Alfredo is one of those go to meals I always have the ingredients on hand for. 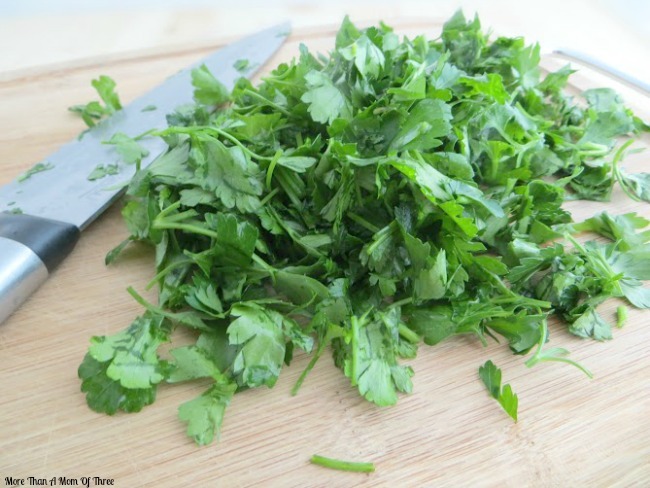 It can be easily made and on your dinner table in under 20 minutes which is sometimes all I have energy for. It’s so creamy and filling for the while family that it can truly stand on it’s own but sometimes I’ll add in grilled chicken or shrimp. For some veggies I like to add some steamed broccoli to switch it up a little bit. You could even use this sauce recipe for an amazingly tasty base for white pizza! Bring a large pot of lightly salted water to a boil. Add pasta and cook for 12-14 minutes or until al dente, drain well. 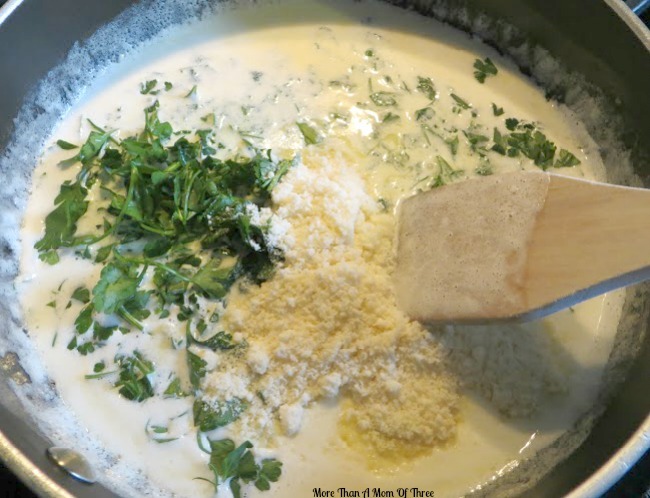 Combine heavy cream and butter in a Dutch oven or large, heavy saucepan over medium heat. Heat until butter melts, stirring occasionally; be careful not to bring mixture to a boil! Stir in Parmesan cheese, parsley, salt, pepper and garlic powder. 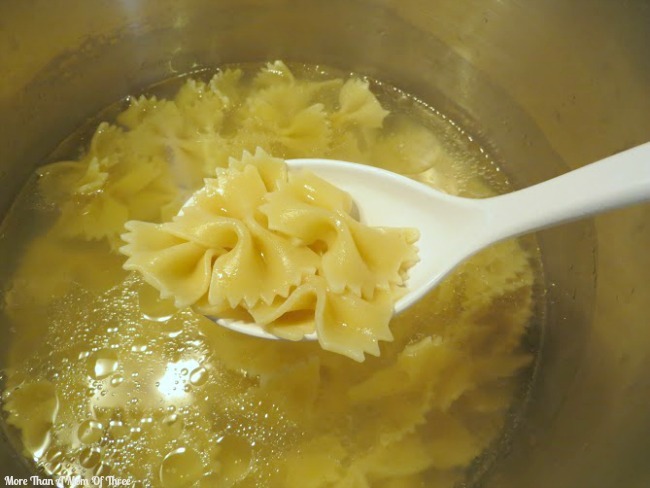 Toss with cooked pasta and serve immediately.